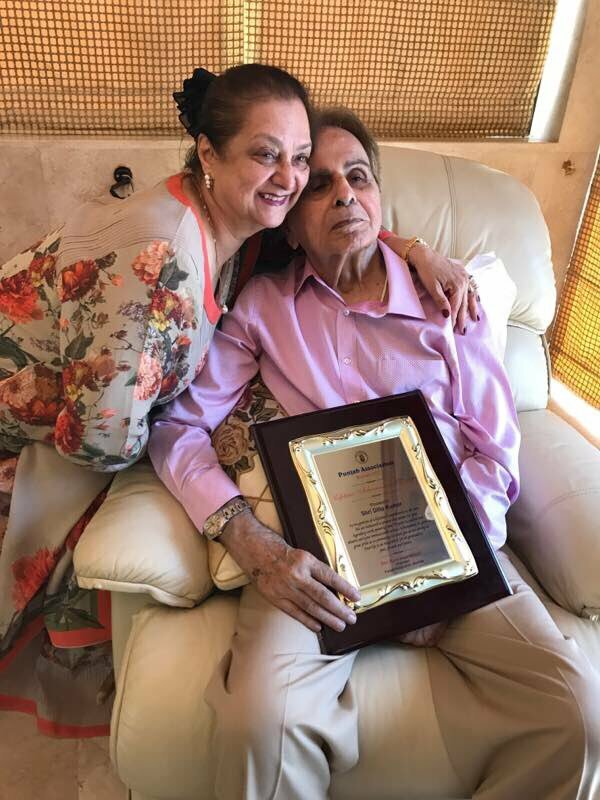 Veteran actor Dilip Kumar has been admitted to Lilavati Hospital in Mumbai after he complained of dehydration and weakness on August 2, 2017. The 94 year old actor has been suffering from age related problems off-late. A few family friends of the actor have confirmed that he had been suffering from a fever for the last two days. Ravishankar, CEO of Lilavati Hospital said, “He was admitted with dehydration. He is stable”. One of the leading news agencies have also reported that creatinine levels in Dilip Kumar’s blood are rising and he has been admitted to the ICU and is possibly being treated for renal failure. 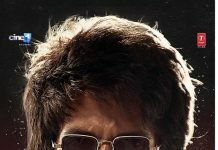 The internet was recently flooded with a picture of the legendary actor , which saw him wearing a new t-shirt which was gifted to him by Saira Banu. The picture was captioned, “Saira asked me to try this new shirt and pant. Comfortable.” Another picture was posted which saw the actor enjoying green tea and the post read, “And this was clicked in the afternoon after lunch. Green tea ka mazaa.” The Karma actor has always been supported by wife Saira Banu, who constantly stays by his side in thick or thin. 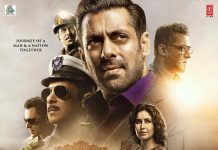 Dilip Kumar, fondly known as Dilip Saab was last seen in the film Qila in 1998. The actor has been awarded with the Dadasaheb Phalke Award in 1994 and has been awarded with the Padma Vibhushan in 2015. Dilip Kumar is best known for the films like Mughal-e-Azam, Devdas, Karma and others. The actor got married to Saira, who is 20 years younger to him in 1966. Before getting married, Dilip was earlier in a relationship with actress Kamini Kaushal and then with Madhubala. His relationship with Madhubala could not be worked out as her family was opposed to their relationship. Wishing Dilip Saab a very speedy recovery! Stay tuned for more updates on his health. Previous articlePhotos - Bareilly Ki Barfi promotions on The Drama Company with Ayushmann, Kriti & Rajkumar Rao!